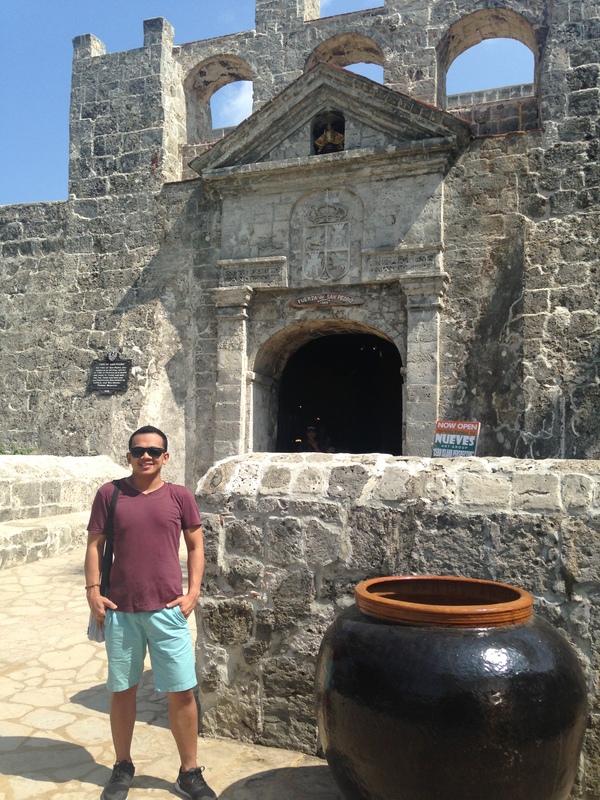 CEBU CITY– I’m back in the Queen City of the South! Although this time, I’m in Cebu for a talk in a convention attended by teachers from different regions of the country. It was all business for the past four days. Fortunately, I was able to sneak in some sort of short tour in some of the destinations in the city that I wasn’t able to cover up during my previous visits here. La puerta de fuerte de San Pedro con capa de brazos real de España. 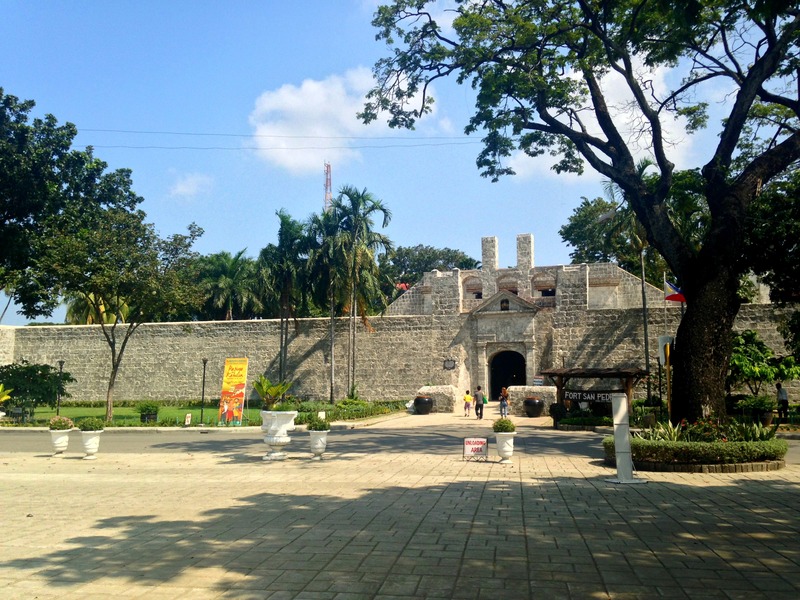 Located in Plaza Independencia in the pier are of the city, Fort San Pedro or Fuerte de San Pedro is a heavily armed military fortification during the Spanish colonial period. Founded by the first Gobernador Miguel Lopez de Legazpi of Capitania General de las Filipinas, the administrative district of the Spanish Empire, the triangular fort helped repel the muslim raiders. Originally made of wood in 1565, the masonry began in 17th century when King Philip V of Spain realized the importance of the island to his ambitions in the archipelago. Today, the current structure dates back on its last construction in 1739. Far from its intimidating image it still command its significance to the rich culture of Cebu. A memory from the past that reminds us the rich and dynamic Philippine history. 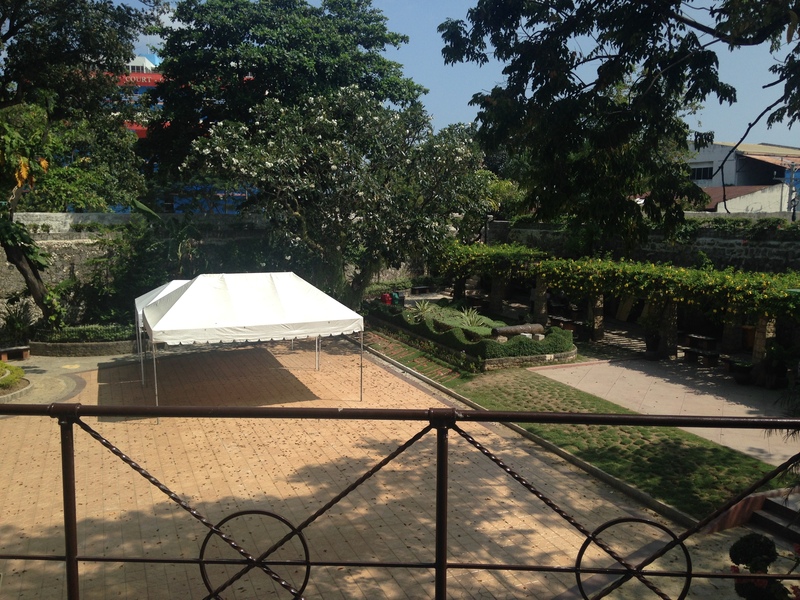 For guests’ convenience, well maintained restrooms with nice lavatories are located beside Cuerpo de Guardia. 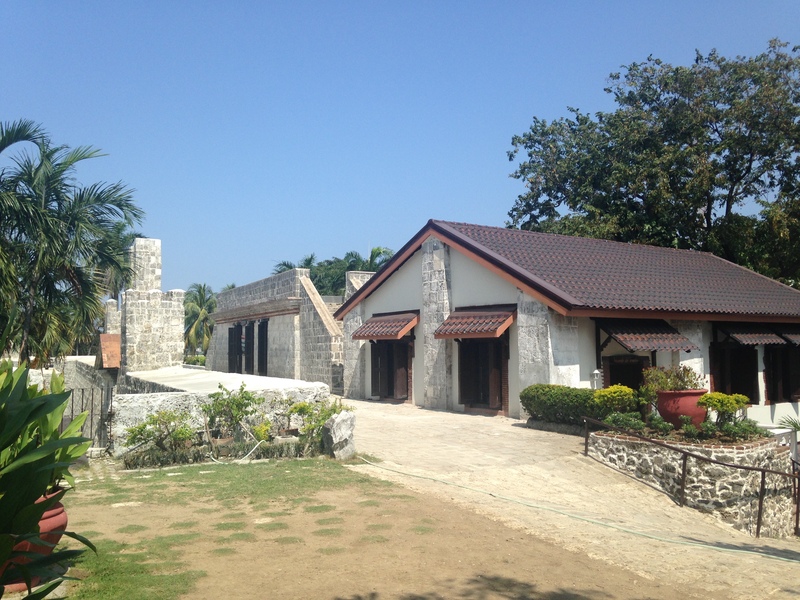 Facade of Fort San Pedro, photo taken from Plaza Independencia. 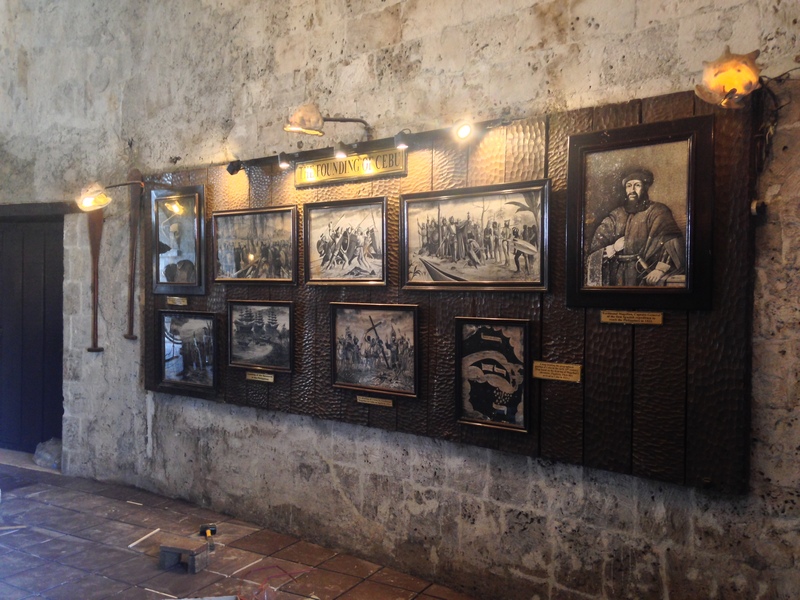 Cuerpo de Guardia, the largest structure inside the fort and former command post now house an art gallery and museum showcasing the history of Fort San Pedro. 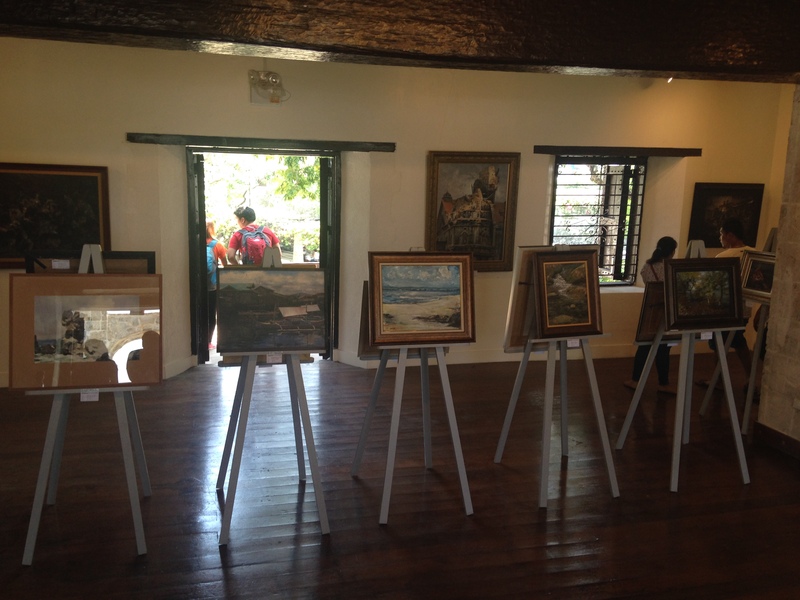 Art display inside Viviende del Teniente. 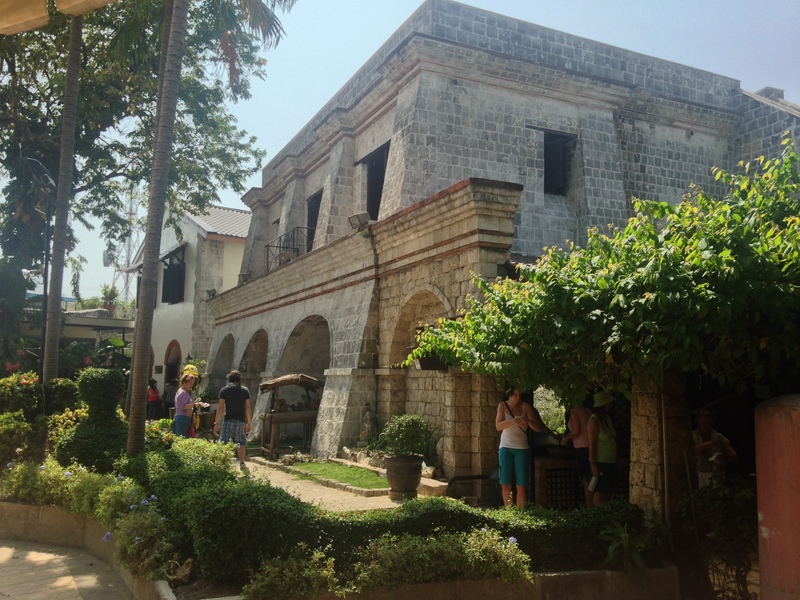 At the wall grounds of the fort with the second floor level of Cuerpo de Guardia and Viviende del Teniente, another structure that house an art gallery. 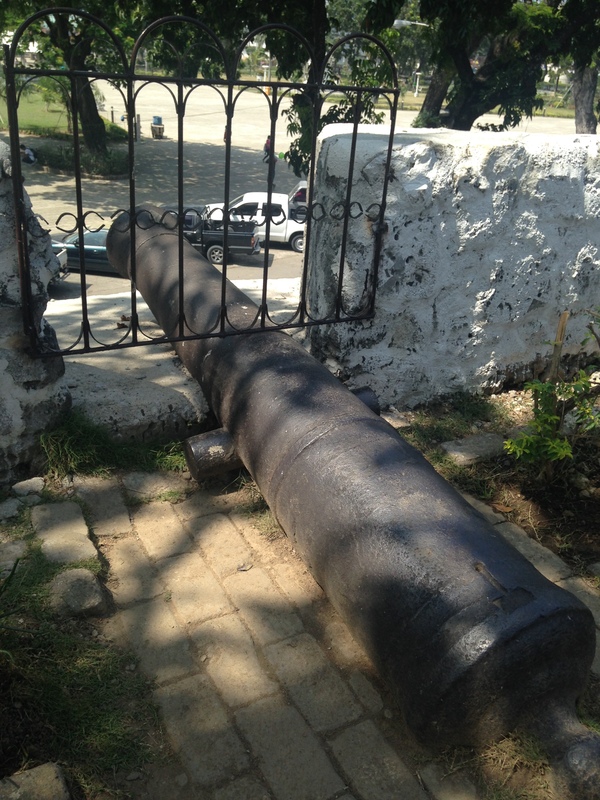 One of the fourteen cannons mounted in their emplacements, most of which are still there today. 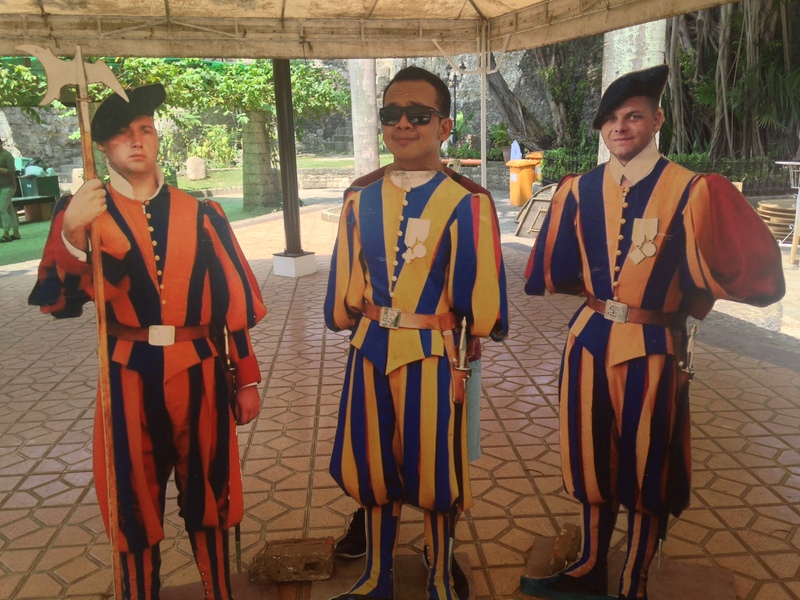 Goofing around at the fort’s ground. Great article! I hope to get to Cebu next time I’m in the Philippines with Danny.